The digital revolution is slowly but surely disrupting the traditional job market and creating an opportune environment for the modern job-seeker to kick-start their career in the digital realm. Or, simply to supplement their main income stream by banking in a half-an-hour’s extra work on a daily basis. 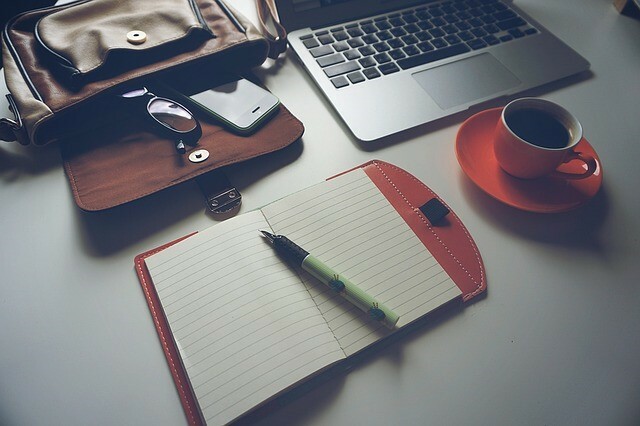 From sharing your skills with other people from around the world to letting your inner Dostoyevsky out on your own blog page, or even answering quick surveys to make some cash on the side, the possibilities are numerous for anyone with a laptop and a stable Wi-Fi connection. So let’s take a look at some of the best ways you can start reeling in extra cash by joining the digital workforce. Okay, you needn’t be Dostoyevsky per se, you only need to be creative and literate enough to put your thoughts down on a digital piece of paper and craft an interesting story people will want to read. If you think you have what it takes to work for companies in need of a content writer, able to wrap their products and services into a story that will resonate with the hearts and minds of their audience, then go ahead and get in touch with a brand in your field of interest. What’s more, if you have no problem learning, researching, and writing in an industry you know nothing about, then you will open up numerous lucrative opportunities to work for several companies at a time. This can even be beneficial for your professional and personal development, as you will have gained precious insights from many industries and broadened your horizons. However lucrative or fulfilling it might be for some people, others simply can’t stand to have a marketing manager somewhere calling the shots and scrutinizing their every publication while taking all the credit. If you do mind working for someone else, then there’s nothing really stopping you from kick-starting your very own blogging venture. Keep in mind though, this will require some investment, as you will have to design and launch a website, and then continuously put out stellar content until one day you gain the traction you need to start making serious money. Nevertheless, it’s a great way to break free from the shackles of corporate life and establish financial independence. Another great way to supplement your income stream is to take a few minutes out of your day to answer online surveys. 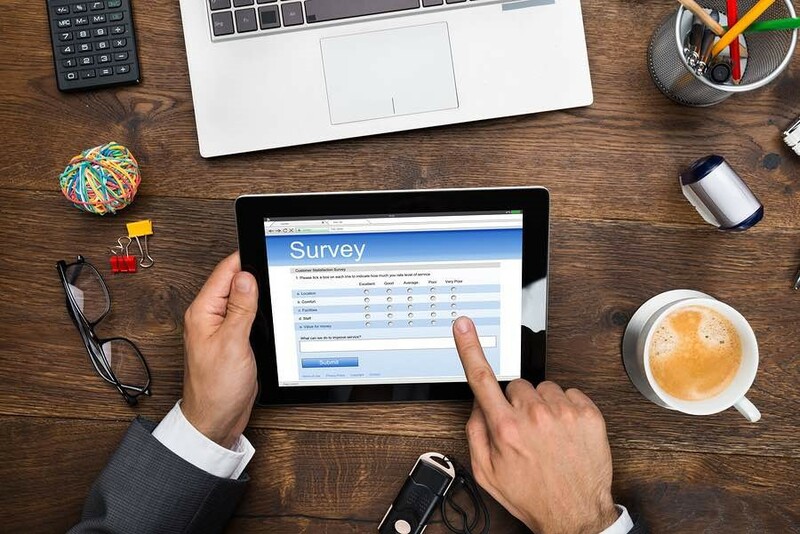 Out of all the ways to make money online, answering surveys is one of the fastest means to a quick side buck, but the main benefit is that it doesn’t take a large chunk of your day to complete. The way it works is simple. Companies desperately need industry insight regarding their products and services, the kind of insight only the consumer market can provide. You can give relevant feedback to these companies by completing a short survey and make money in the process without sacrificing all of your free time. Do you have a unique, or no so unique, skill you can share with the rest of the world? Great, because modern technology has made it possible for anyone with a story to tell and some wisdom to impart to become a consultant, teacher, or coach. And there are always people in need of your specific skill set. Whether it’s math, a foreign language, teaching social skills, or astrophysics, there is nothing stopping you from becoming an online coach and sharing your knowledge with the rest of the world. If starting up your own website seems too grand of a step at this moment, you can always become a teacher at one of the many skill-share platforms on the web. Last but not least, in a world of online shopping, anyone can become an Ecommerce superstar if they put in the work. 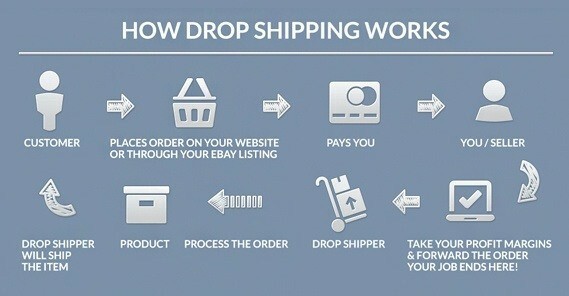 You can start by selling your own stuff online, but the goal you want to work towards is becoming a successful drop-shipper. Drop-shipping eliminates the need to keep inventory, pay for storage, or deal with shipping and the post office, as you will be forwarding all orders directly to the manufacturer and thus eliminate all overhead costs. Keep in mind that this career path will require your undivided effort and attention, as you will need to build a strong personal brand and even open up your own online store that requires meticulous management on daily basis. In an online world, traditional jobs are slowly making way for a new kind of digital workforce. This is your golden opportunity to establish new income streams in the digital realm from the comfort of your home. Who knows, maybe one day soon you will be able to ditch your steady job and enjoy a successful career as a digital nomad.